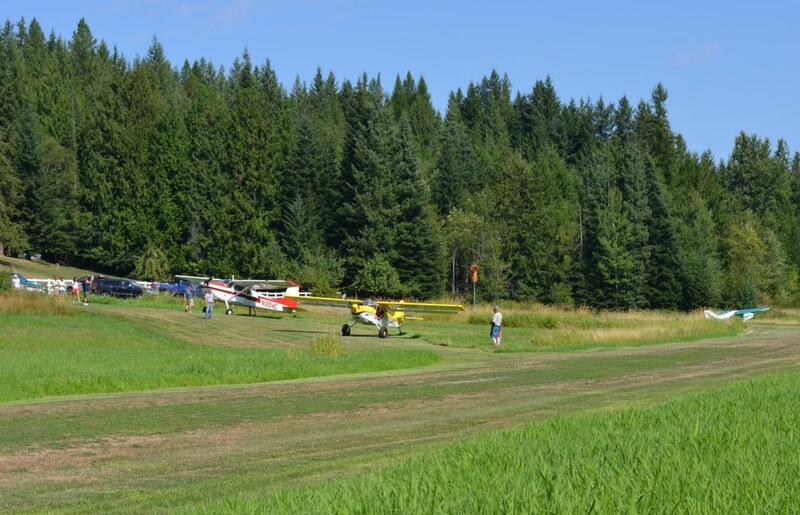 Attention pilots ! 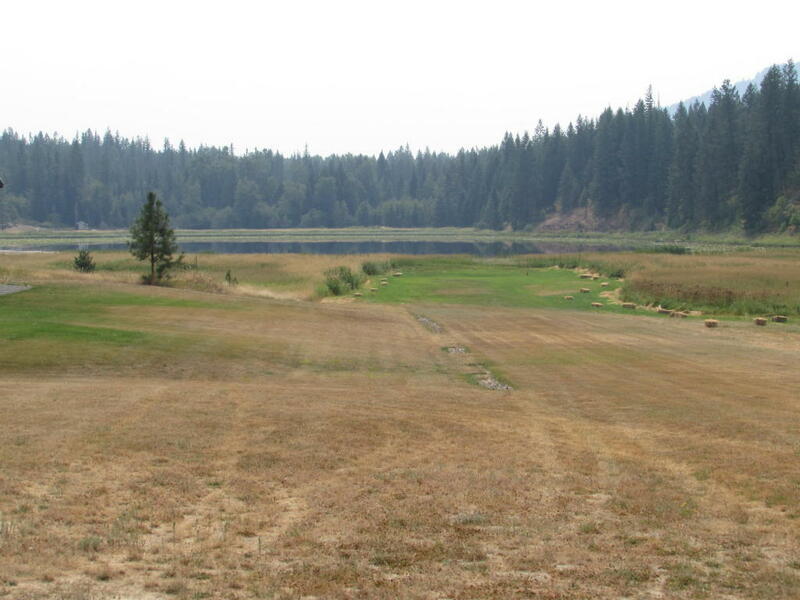 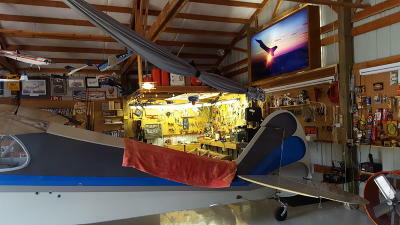 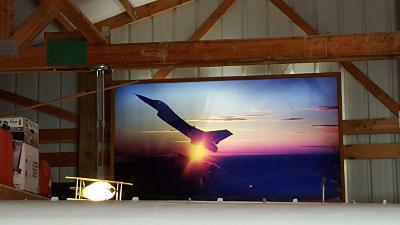 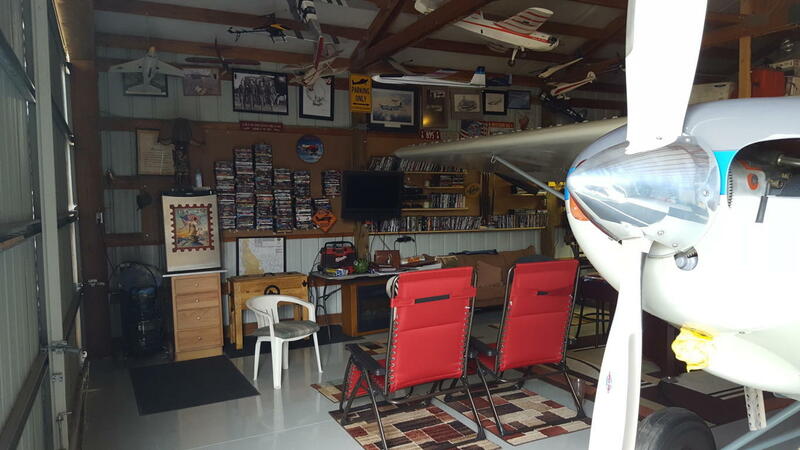 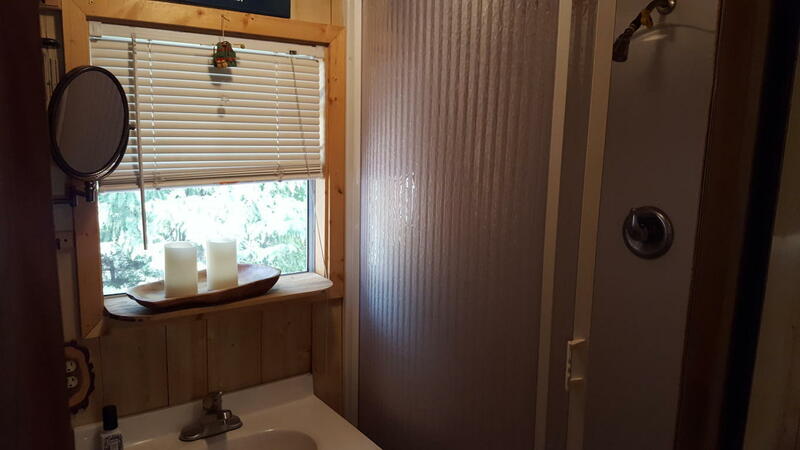 A unique opportunity to own cabin and hangar with Providence Lake Frontage. 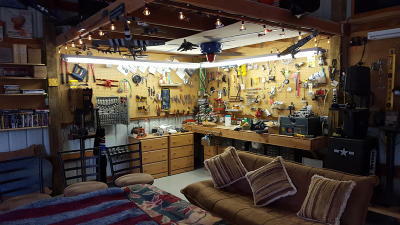 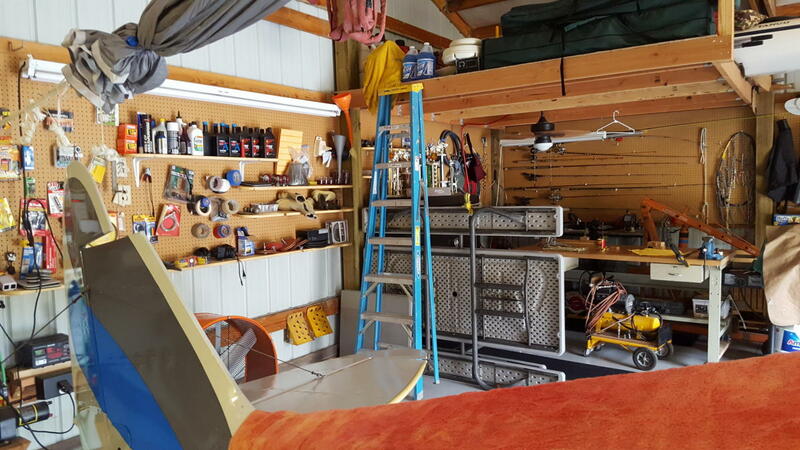 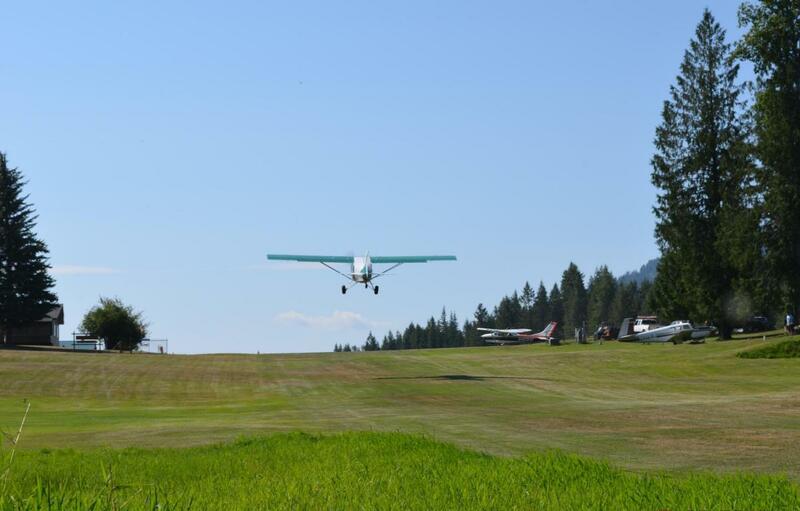 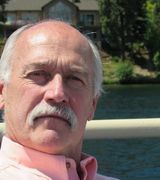 Ownership includes 1/14 ownership in the Timber Basin Airpark Community, a private and registered airport located in Sagle Idaho near Bottle and Garfield Bays of Lake Pend Oreille. 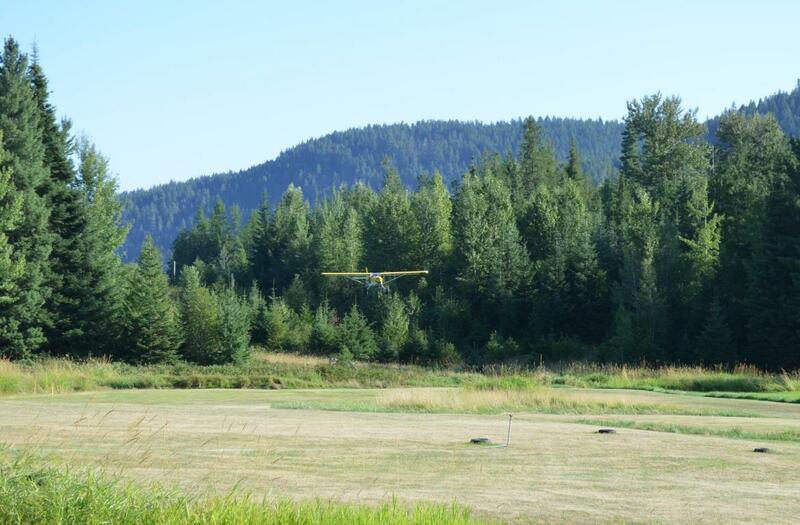 2,200 foot runway. 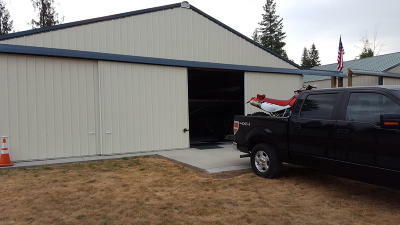 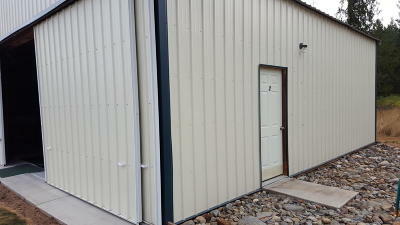 Quality Hangar with sealed concrete floor. 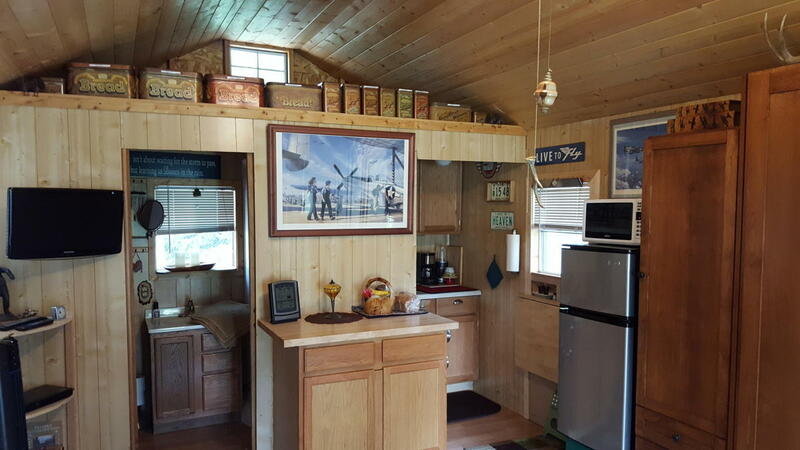 Newer cozy 336 Sq. 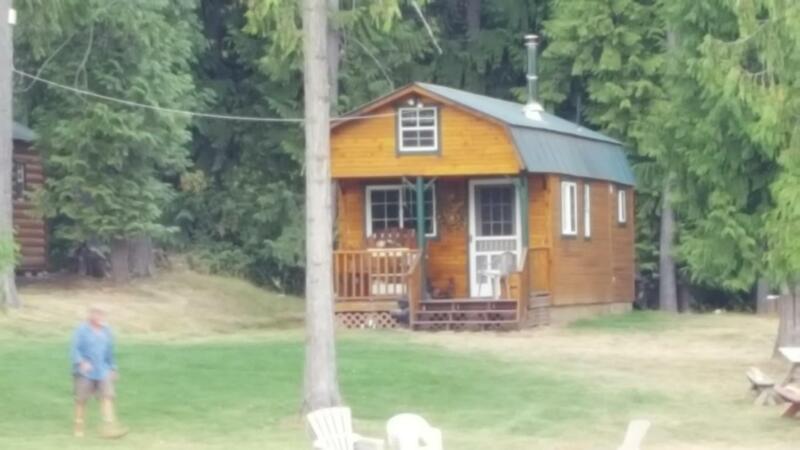 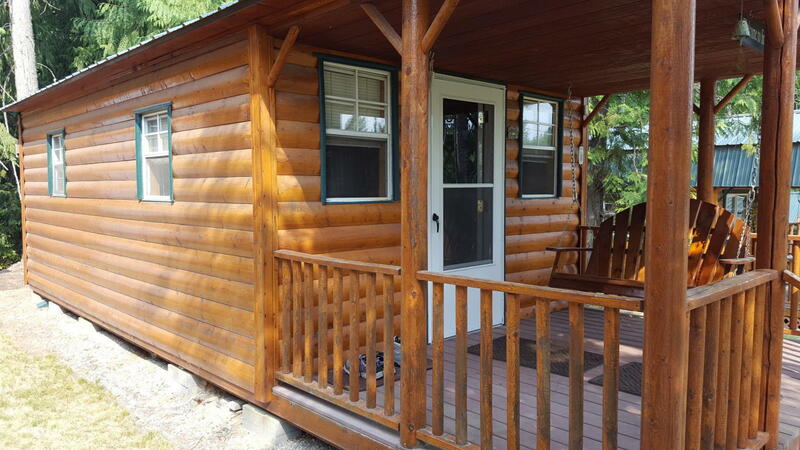 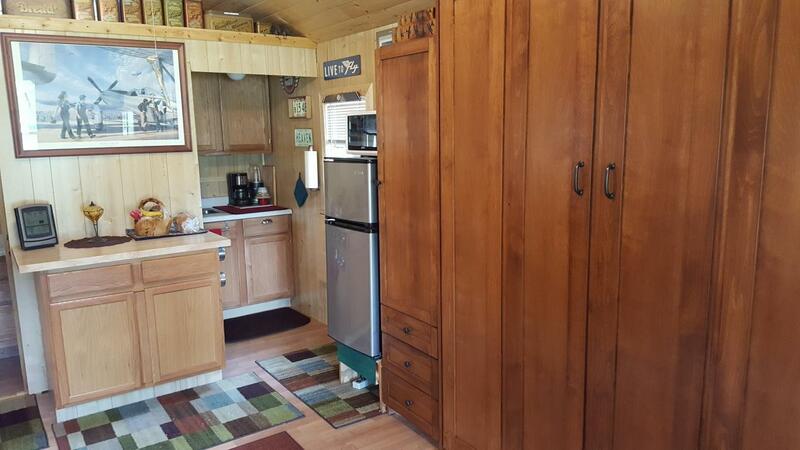 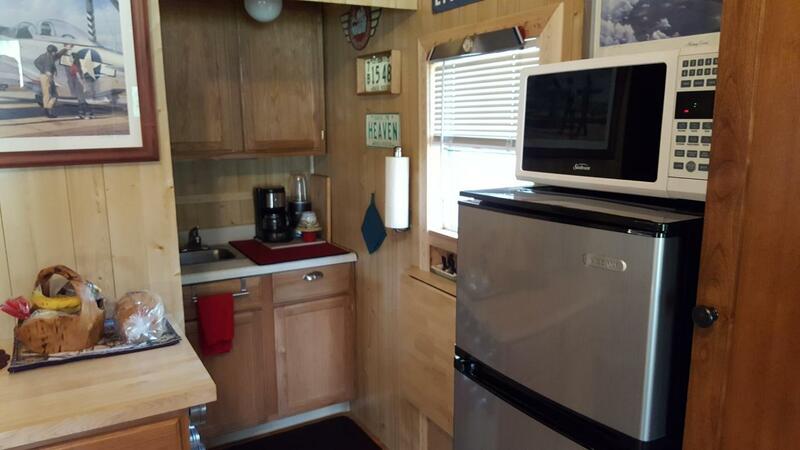 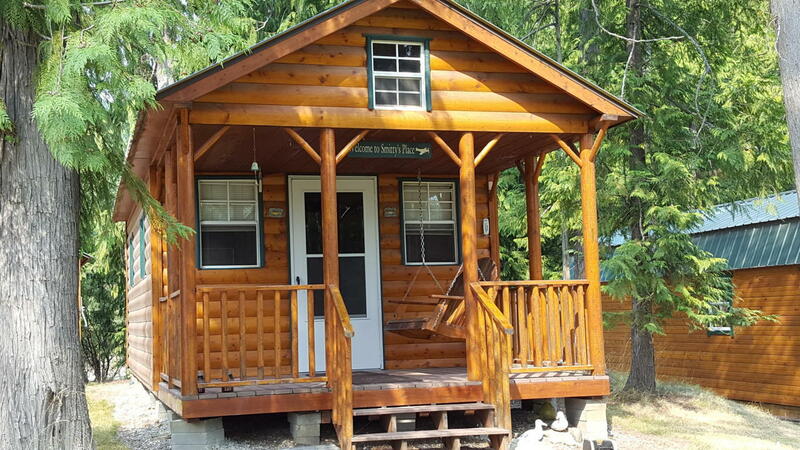 Ft. cabin with bathroom, kitchen and Murphy bed in the living room/dining room. 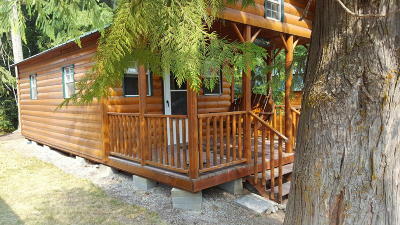 Cute porch to enjoy the wildlife and quiet. 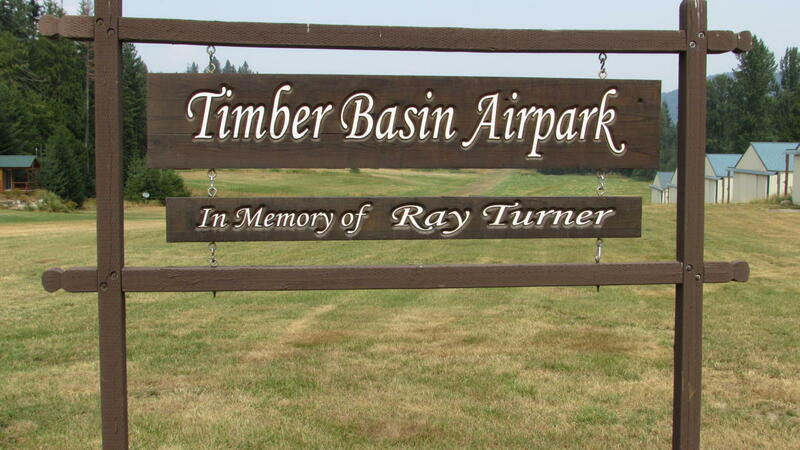 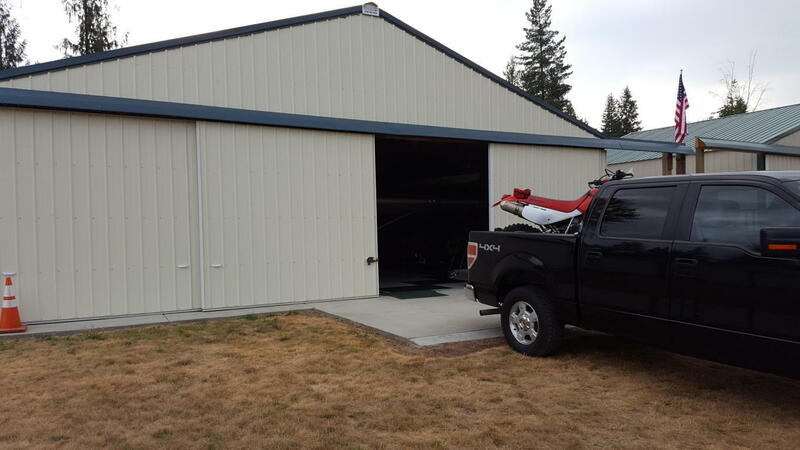 Inclucded in purchase of cabin and hangar is 1/14 share of Timber Basin Airpark Community. Must have pilots license to purchase.